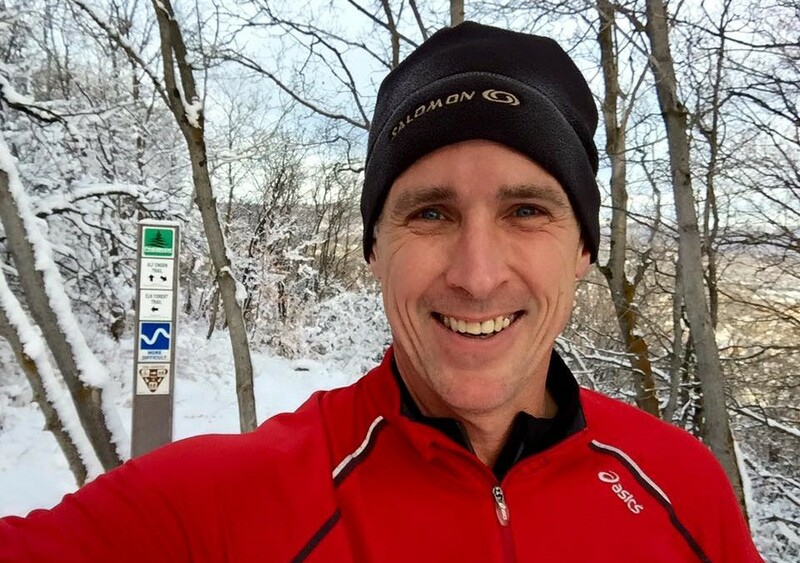 We have another Bonus Show for you- this time from Park City Running Company. We were happy that Canice took the bait and accepted the invite to be on the show. When we arrived he served up some Dirty Chai’s and it was game on. With the chance of sounding like a broken record- Canice is an amazing guy and you can just feel how passionate he is about what he does. He has established an absolutely amazing run store while keeping the community in mind. It was an absolute pleasure to get to know Canice and hear the story of PCRC as well as talk about his own story of comebacks and running. Good Luck at Western States Canice- GO GET IT!